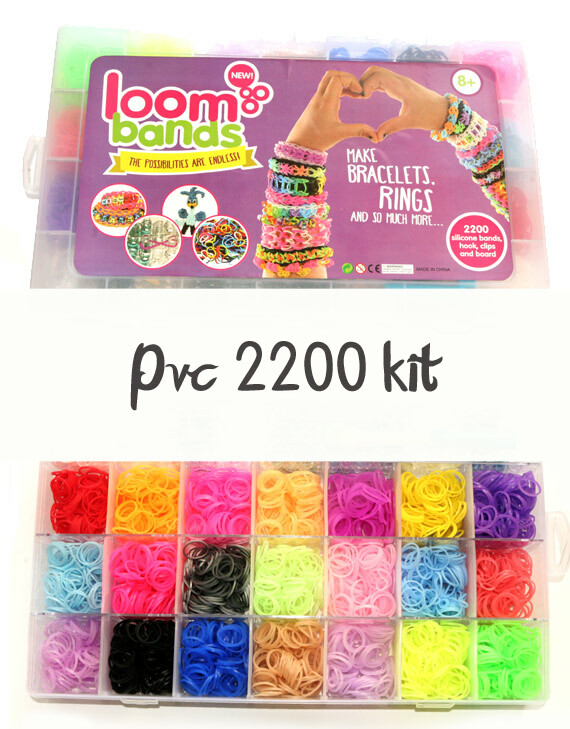 Learn how to make Loom band bracelets now! Whilst the Loom Band craze is still fresh on South African soil, now is the best time to get started. Learning how to make loom band bracelets is easy. The first step is getting your Loom Band tool kit ready and soon enough you will be well on your way and weaving your own unique loom bracelets like a pro. There are limitless possibilities, hundreds, if not thousands of different designs and techniques. You can weave by yourself or with your friends; it’s all up to you. 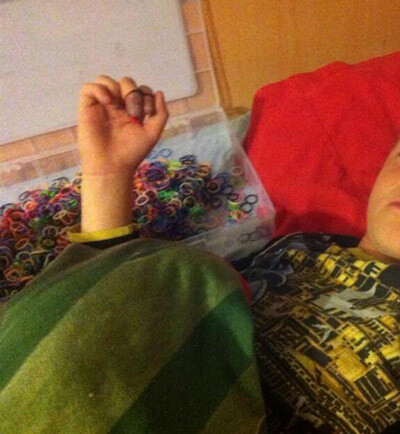 Before you learn how to make Loom band bracelets, firstly, it’s a good idea to set a budget. To begin, try to decide what will best suit your needs. Perhaps you can base it on how much time will be spent weaving loom bracelets and learning weaving techniques. If you have no other hobbies or if it’s just school holidays, it’s safe to say you will spend hours mastering looming. Another thing to consider is whether you will be making Loom band bracelets by yourself or if you would like you invite a friend to join in the fun. Looming is a great social activity, so it might be worth buying an extra Loom. *Disclaimer: Once you have fallen in love with this awesome new hobby, your imagination will run wild and you will definitely blow the budget, we can guarantee it. Based on your needs and budget pick your tool kit. In our range alone we have 9 tool kits, from which you can mix and match in any order you please. We have already taken the guess work out and included three of the most basic kits for you to look at. 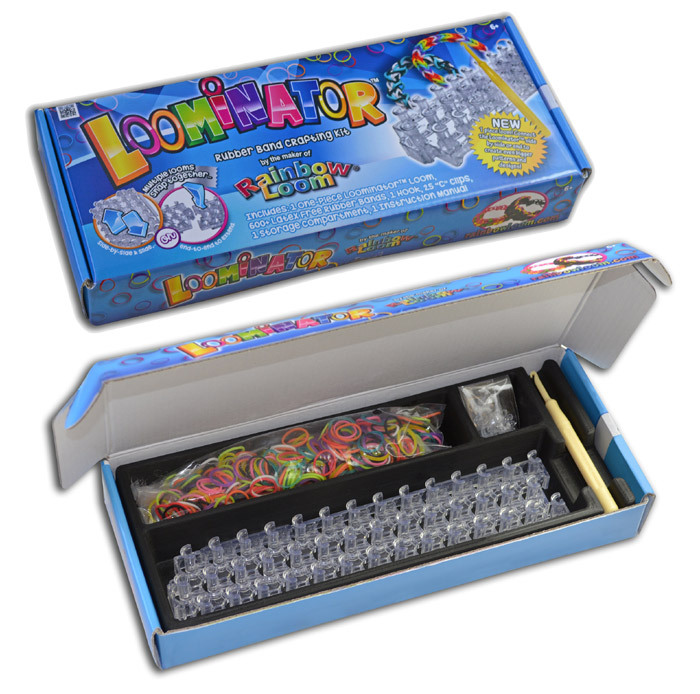 Mini Loom kit: Includes a mini Loom tool with hook, 600 mixed rubber bands, 25 Clips and a set of instructions. This kit is perfect for the younger peeps who; are just starting out and only want to make the simple bracelets to wear. 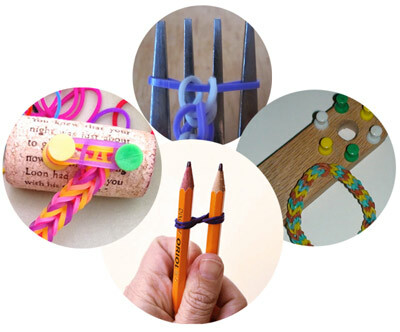 The mini loom tool replaces looming with your fingers, pencils or a fork. 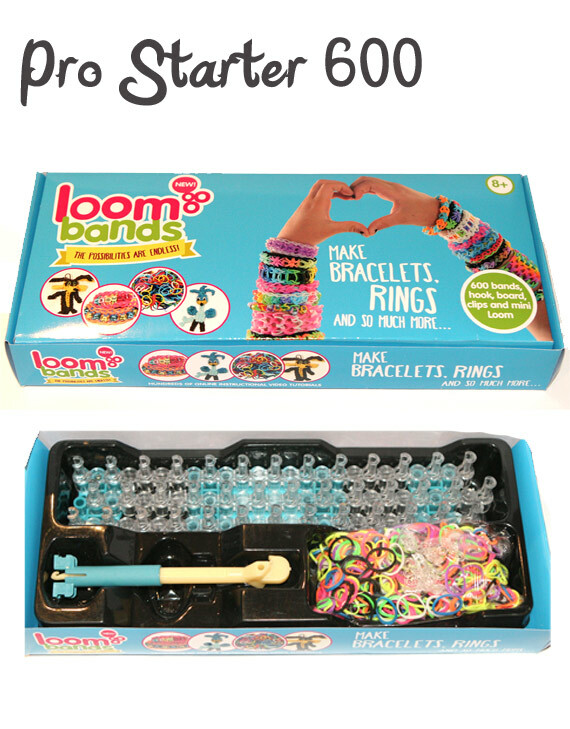 Pro Loom band starter kit: Includes a Pro Loom board with pro hook, mini loom, clips and 1200 rubber bands. 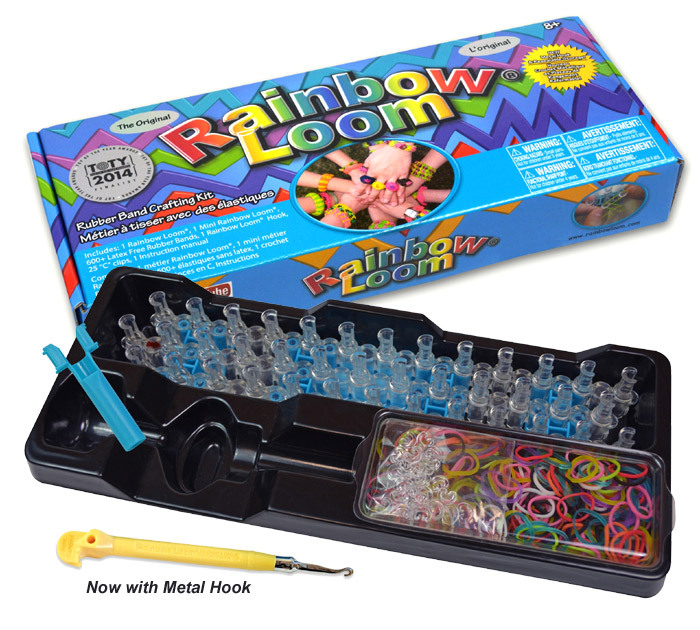 This kit is ideal once you’ve gotten the hang of Loom bands, and you realised that you want to try a multitude of different, more complex designs. 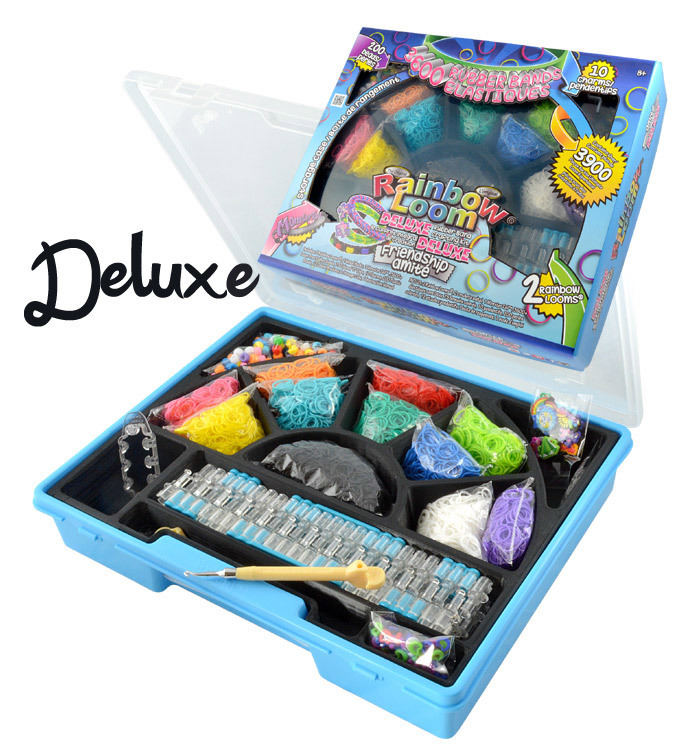 Pro Silicone Loom kit large: Includes a brilliant handy toolbox, complete with dividers, for all your Loom bands; of which there are 22 different colours, with 100 bands in each colour. Please be aware: Many children are looming with their fingers, which is great, but this little guy almost lost his fingers after he had a sleep before removing the bands off his fingers. There are many creative alternatives you can create for looming to prevent using your fingers, the easiest being a fork – see below. Learn how to loom with a fork! If you haven’t already registered as a customer on Loomband.co.za, go to the register page and fill in your information. Now that you’ve registered you are entitled to coupon codes and, very importantly, you automatically become part of the Loom band community. You can comment on our blog and keep up to date on the latest products and designs within the world of Loom bands. You’re almost there, all that’s left to do is add your chosen tool kit, extra Loom bands and accessories to your cart and proceed to the check out where you will enter your credit card details or pay via EFT. Our site is safe and secure and we accept both Visa and Mastercard. **For Gauteng customers, you have the option to pay COD, if you prefer. All you have to do now is sit back and relax while we bring your Loom band weaving kit to your door. • Your order will be dispatched within 12 hours working hours. • Get free shipping on orders over R350. • Get a 10% discount when you spend R1000 or more. For more information check out our terms and conditions. If you’re a Loom band beginner, start with a couple of the easier designs, and once you’ve gotten the hang of it move on to the intermediate bracelet designs. Just pick a design, click on the image and watch the video tutorial and you will know just how to make Loom band bracelets! And now you know how to make Loom band bracelets.